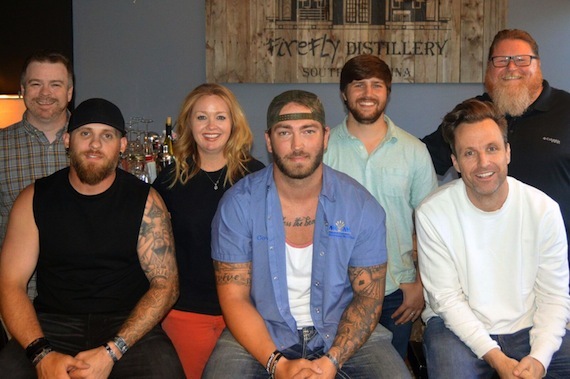 Warner/Chappell Music and its publishing partner, Brantley Gilbert’s Write Or Die Music, have signed a worldwide co-publishing agreement with songwriter Josh Phillips. Phillips has already performed nearly 400 shows over the course of his four-year career, opening for acts including Cole Swindell, Chris Janson, Sam Hunt, and Tyler Farr. He’s had songs recorded by Luke Combs and The Voice’s Warren Stone, and has collaborated with Randy Montana, Jonathan Singleton, Love & Theft, Channing Wilson and Kemo Forrest, among others. Currently touring the country, Phillips is also working on his debut album. He is managed by Make Wake Artists, and booked by WME.